There are no limitations to where you can hear the show. It is broadcast worldwide. 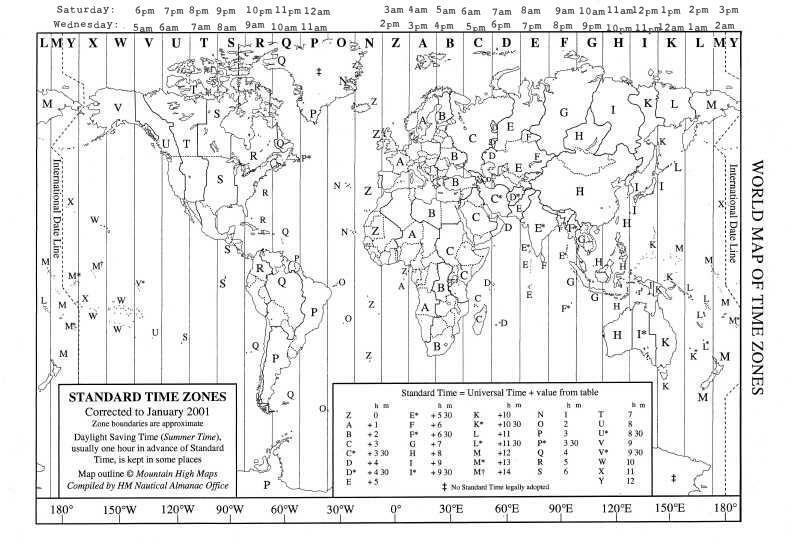 Here is a map to show you what time the show airs in your area! The times above each "time zone" are when the show is broadcast in the corresponding area, top time is Saturday, bottom time is Wednesday.